Middle School, High School, Introductory College. AMTA is a professional organization of teachers, by teachers and for teachers who utilize Modeling Instruction(TM) in their Science, Technology, Engineering and Mathematics (STEM) teaching practice. Our mission is to provide professional development for teachers in the Modeling Method of Instruction, to provide resources that support the use of Modeling Instruction(TM) in physics, chemistry, biology, mathematics and middle school science classrooms, and to support and enable collaboration among Modelers. AMTA strives to foster brilliant teaching and deep learning. In the early 1990s, after a decade of education research to develop and validate Modeling Instruction(TM), physicist David Hestenes was awarded grants from the National Science Foundation for another decade to spread the Modeling Instruction(TM) program nationwide. As of 2017, approximately 12,000 teachers have participated in summer workshops on Modeling Instruction, including nearly 10% of the United States’ high school physics teachers. It is estimated that Modeling teachers reach more than 100,000 students each year. The American Modeling Teachers Association (AMTA) was created by teachers to continue and expand the mission after government funding for Modeling Instruction(TM) ended. 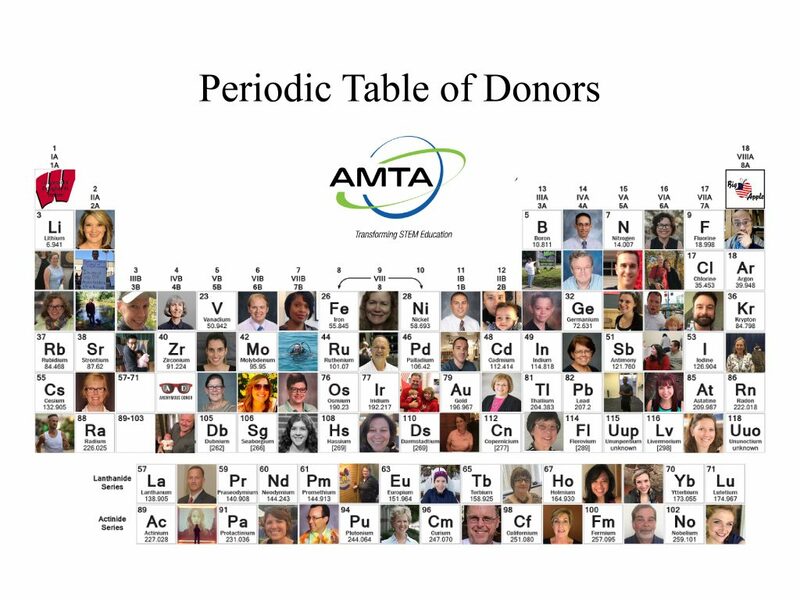 The AMTA has expanded to a nationwide community of teachers dedicated to addressing the nation’s Science, Technology, Engineering, and Mathematics (STEM) education crisis.